 Using MixCast is a no-brainer. It’s super simple to integrate and for players to use. Its feature list is border line magical and keeps growing.